I'm really enjoying Sudsy Soapery right now. Great scents, latherability, ingredients and longevity. I think I'll try Stirling at some point, but I'd be happy with just Sudsy. An excellent thrifty option is the Palmolive Classic Scent 3-pack. $1 at Dollar Tree stores. 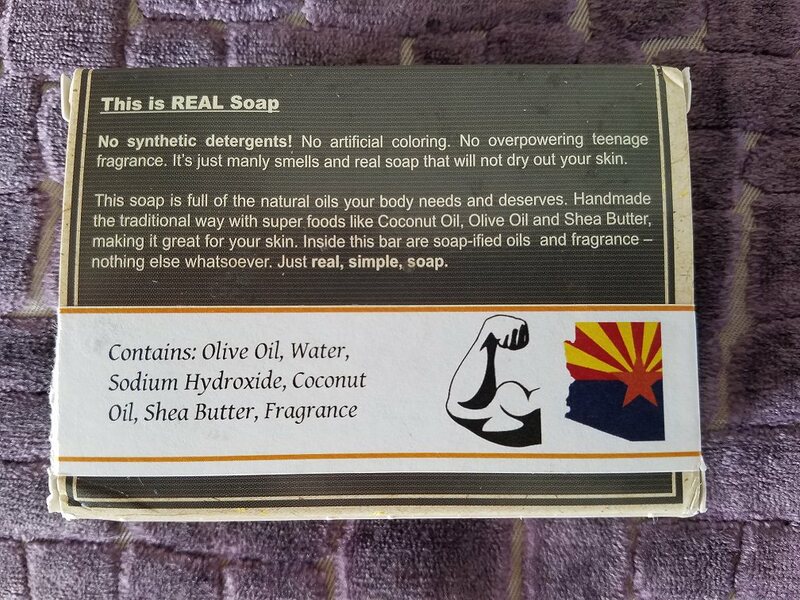 It does not dry my skin and I even use it as a shampoo bar. I use Ivory body wash in the shower, and, Rozan Toilet Soap by Claus Porto as a hand/face/post-shave soap. I am, actually, now, looking for a replacement, for the Ivory Body wash. For the first try, I went with Swedish Dream Sea Salt Soap. I am less than impressed, to be honest. It is good enough soap, but, it comes in two discs, as opposed to one bar, and, they, quite rapidly, dissolve. I am going tomorrow to a shaving store, here in the City, where I live, and, will see if they have a replacement. They are actually a pharmacy, with a speciality in shaving. Most of the older, local pharmacies here have a speciality. Usually women's cosmetics, so, a shaving one is always welcome. (12-19-2016, 10:35 AM)dajmacd Wrote: An excellent thrifty option is the Palmolive Classic Scent 3-pack. $1 at Dollar Tree stores. It does not dry my skin and I even use it as a shampoo bar. good call. i get a lot of soaps at dollar tree. this is one of them i get. i also like Pears. 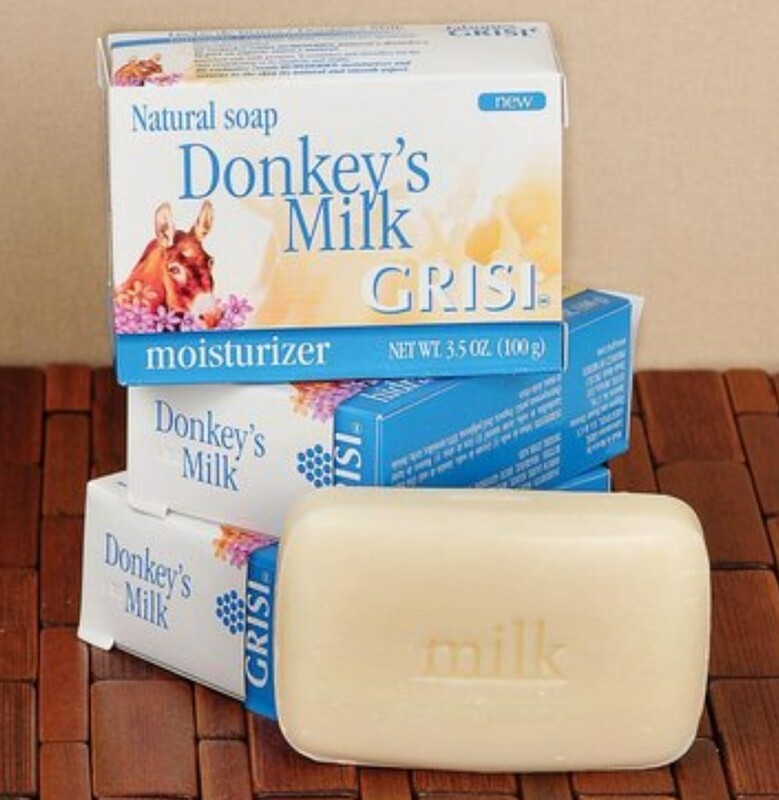 My latest find - nice gentle soap, all natural ingredients and very inexpensive! (02-19-2016, 02:07 PM)andyr Wrote: I buy from https://www.etsy.com/shop/sweetcreekherbalcare . Looks good. Just ordered a few. The Fat. My skin feels soft and smooth all the time now. I recently ordered the Tobacco shaving cream from Wet Shaving Products, and added a bar of the matching soap to try. It's definitely a quality bath soap. 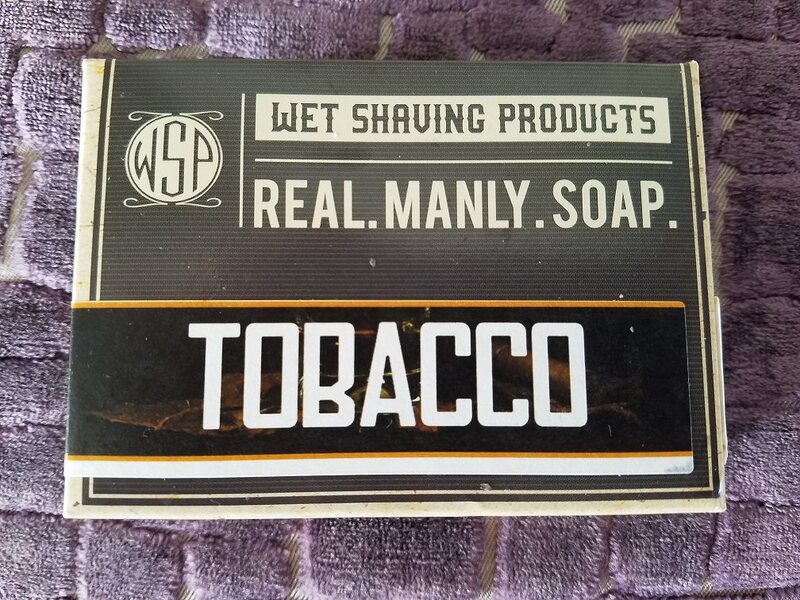 Despite the Tobacco scent and the description of the soap as "Manly," it has a lovely sweet scent and is gentle on the skin. Women will like this soap as long as they don't see the box. Sudsy Soapery, Mikes and yes Dove. I’m using a bar of mike’s olive-oil soap now, it’s pretty good. Will be interesting to see how long it lasts, as his shaving pucks go the distance. Dial is good, depending on the scent. While I've always wanted to try one of the numerous artisanal brands here, shipping is always an issue, especially if you are not US- based. Stirling bar soaps are excellent for me - wish the scent was a bit stronger and the bars lasted longer but really like them. I've tried ToBS soaps and found them to be a little drying post shower, and the sandalwood one I tried was expensive and had almost no scent. I also have bars of soap from Razorock and Saponificio Varesino I'll be trying after I use up my current Stirling Executive Man bar. That being said I still primarily use regular shower gel - I just switch things up from time to time. 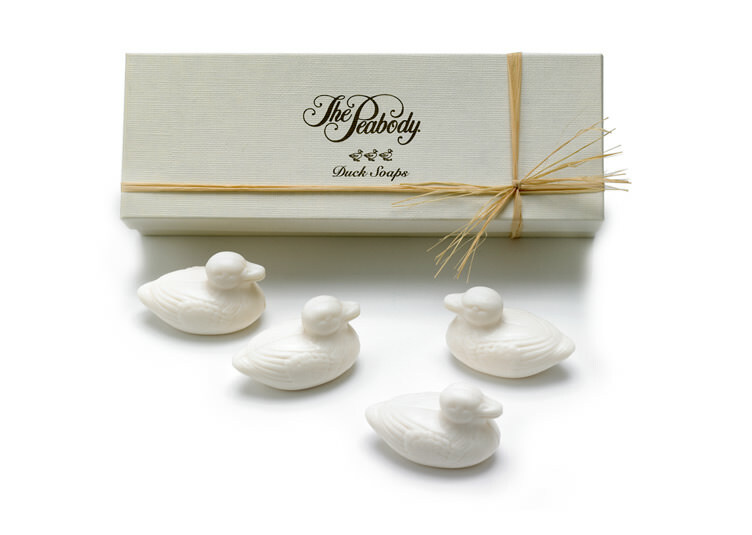 Stirling Soap makes real good bath soaps. I just received five bars of their Sandpiper scent.